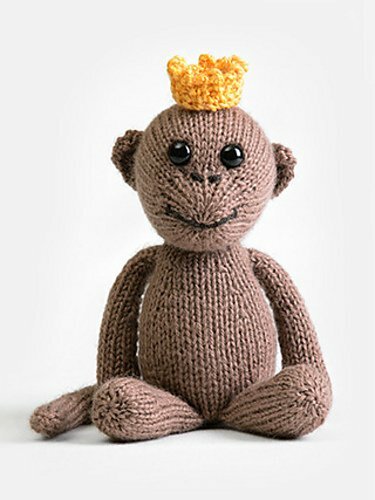 Delightfully sweet and soft knit baby toy kits. Although written for advanced beginner this toy can be found to be a little more challenging. Needles and darning needles not included in the kit. Yarn, stuffing and safety eyes included.